Opinion : Hybrid Cloud =/= Hybrid Cloud, and how does private cloud link to that? 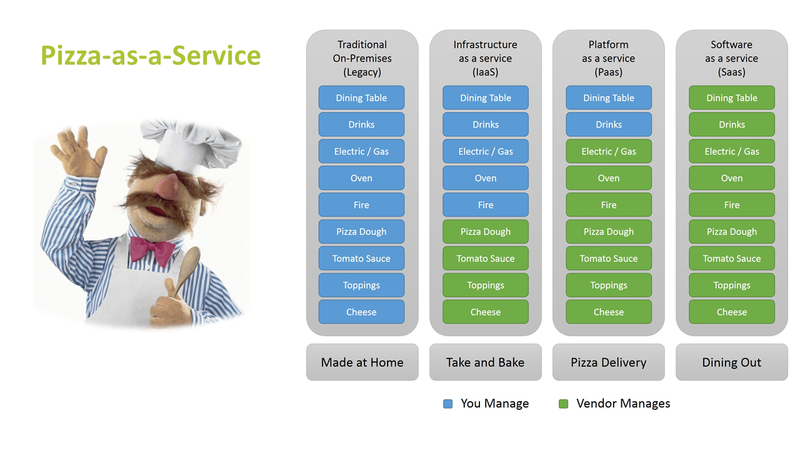 Pub/Priv hybrid cloud solves issues of budget, commercial leverage, and organisational alignment. Today’s post is an opinion piece in regards to my take on “hybrid” cloud. This as I can relate to both statements made here.